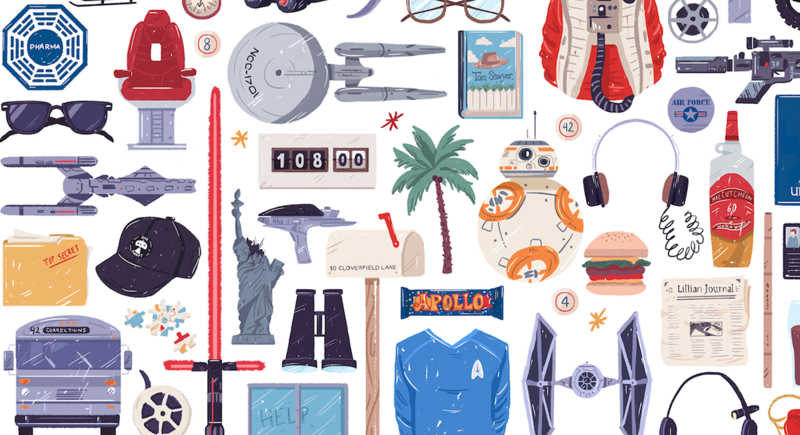 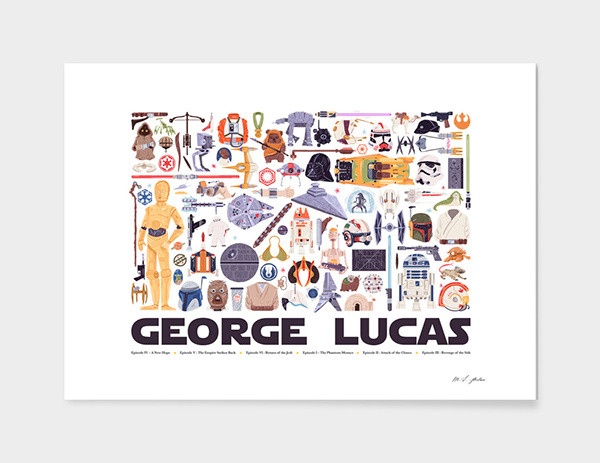 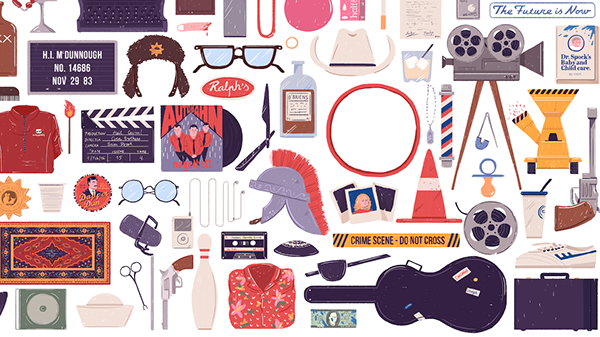 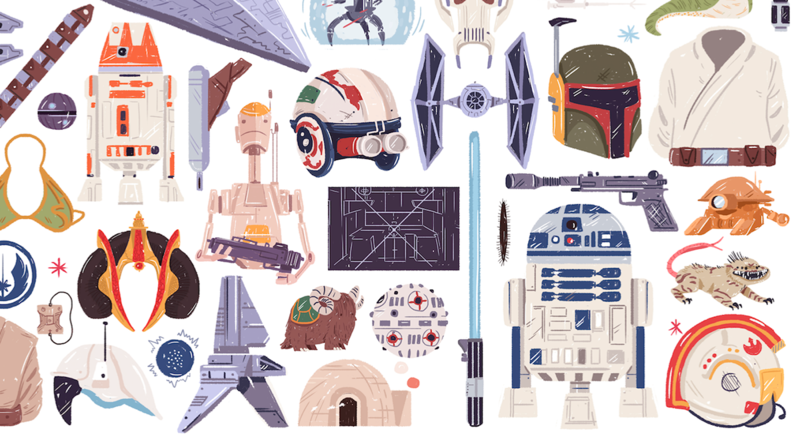 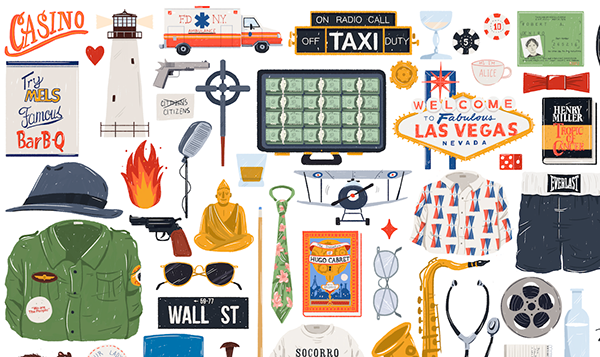 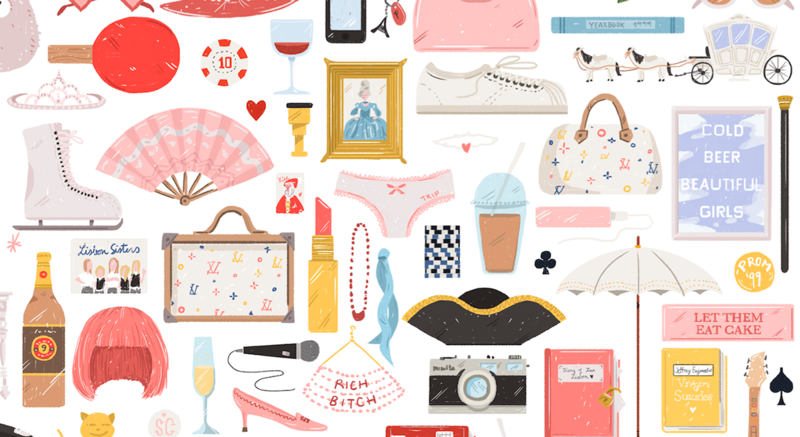 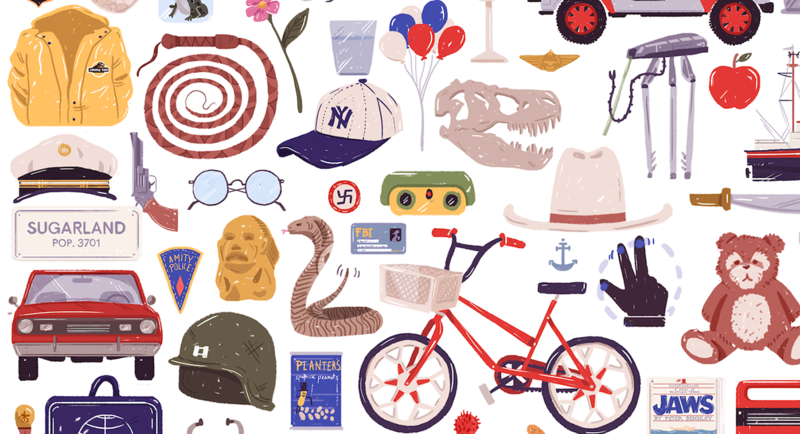 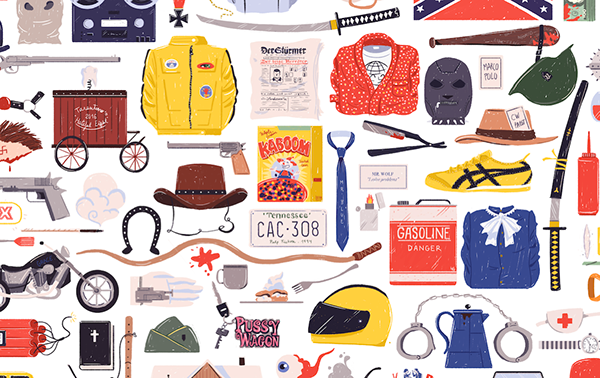 featuring hundreds of iconic stuff from hundreds of their movies . 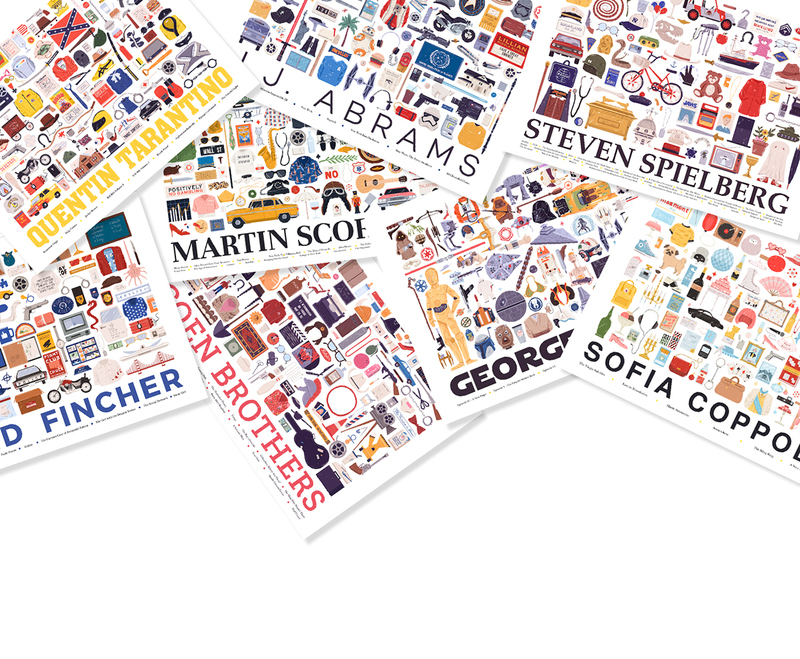 Tarantino, Coen Brothers, Scorsese, Spielberg, Abrams, Fincher, George Lucas and Sofia Coppola. 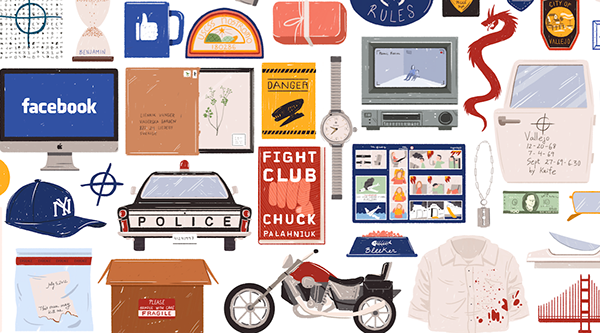 give me a thumb or buy your favorite Hollywood kit! 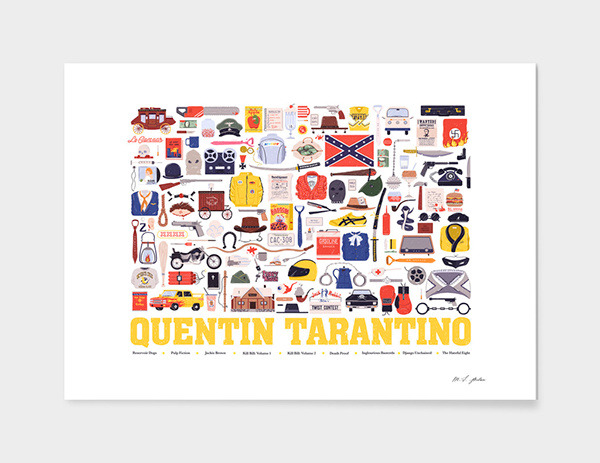 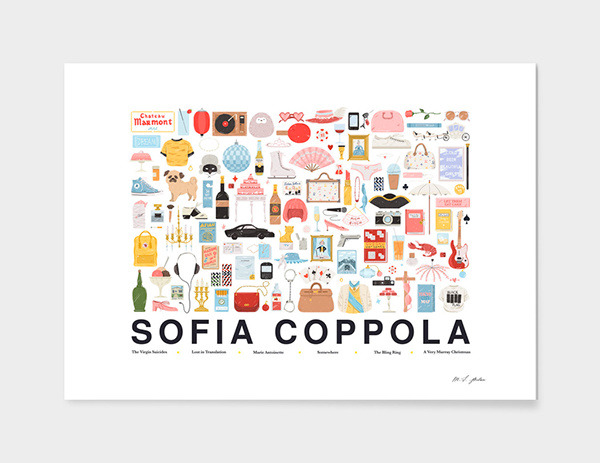 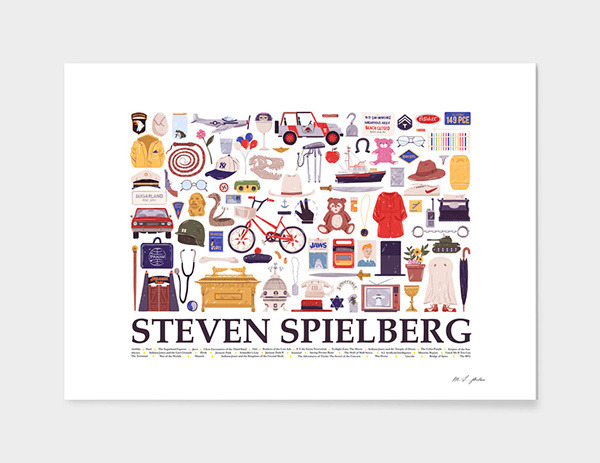 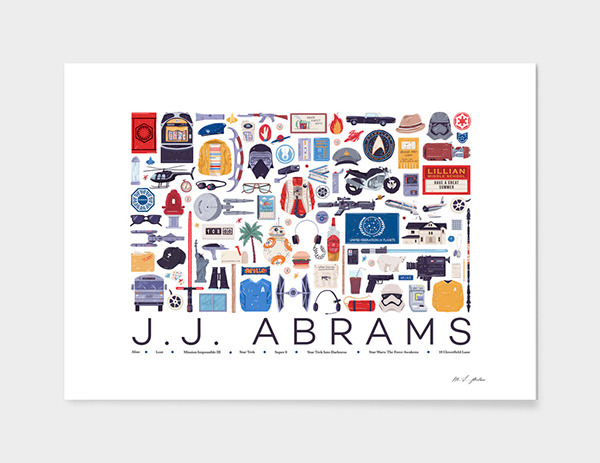 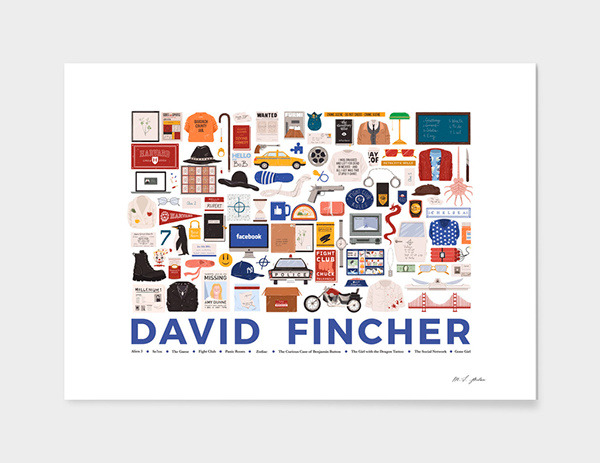 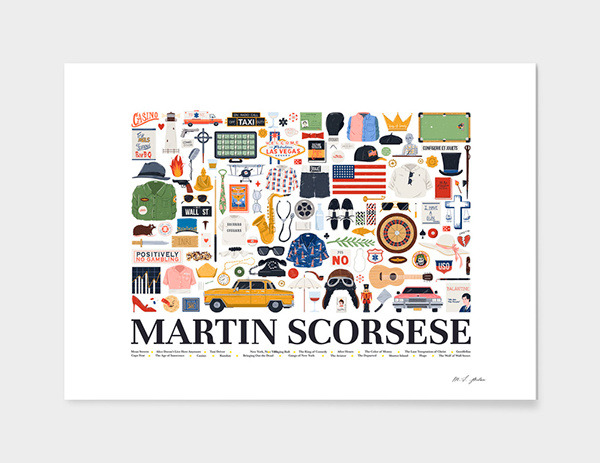 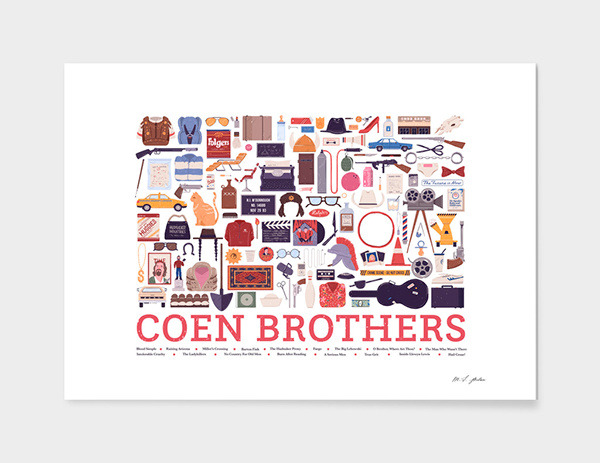 Series of posters featuring Film directors and the most iconic stuff from their movies!